Location! Location! Location! 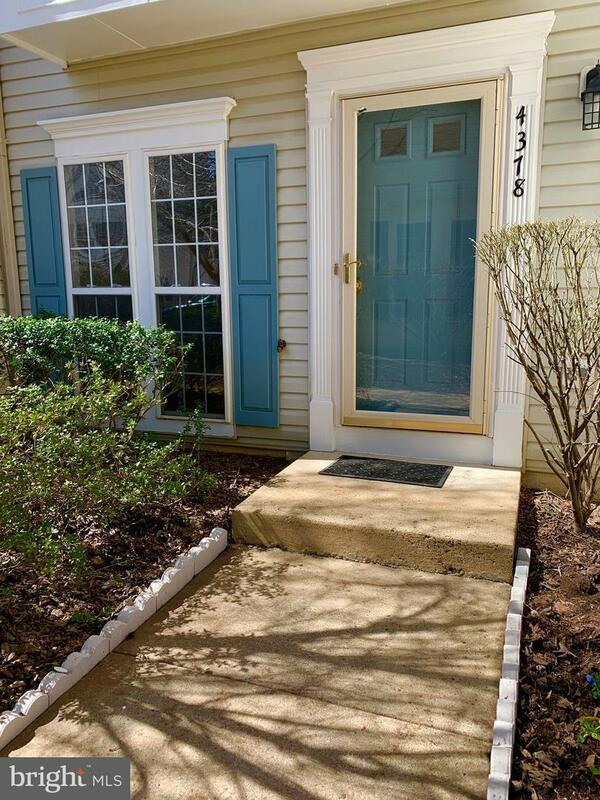 Bright Sun filled Renovated Turn Key 3 Level Town Home. 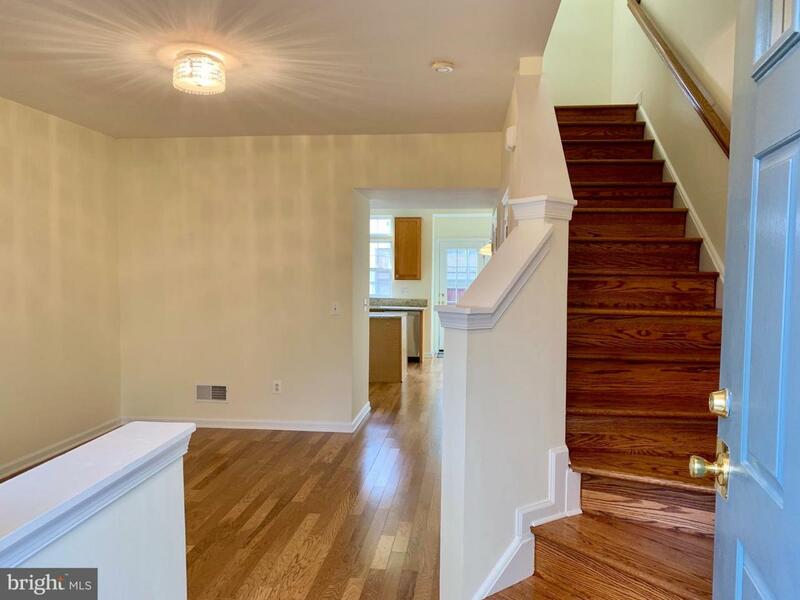 Brand New Wood Floors throughout Main Level including Kitchen and Powder room. Kitchen with Granite counter tops, Stainless steel GE Appliances brand new Gas Stove Cooking Range. Huge Master Suite walk-in closet and updated Luxury Master Bath with Soaking Tub and Separate Shower. Family room and 2nd Bedroom on 2nd Level updated hall full bath. Also enjoy access to Cedar Lakes community's gorgeous swimming pool, kids pool, hot tub, tennis courts, and gym. Children's playing areas are situated in the community. 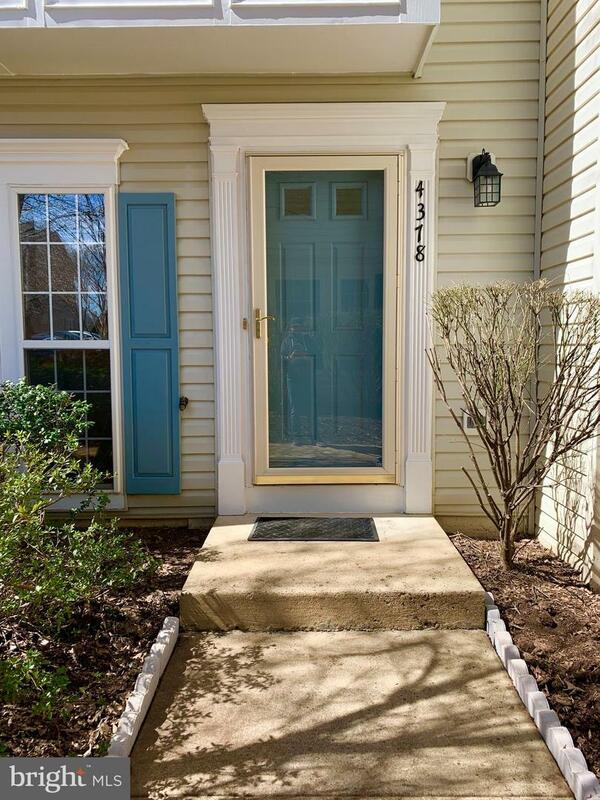 Walking distance to Fairfax Towne Center, grocery stores, and a movie theater. Minutes to Fairfax Hospital, Fair Oaks Mall, Whole Foods, Wegmans, Walmart, Target, Costco. 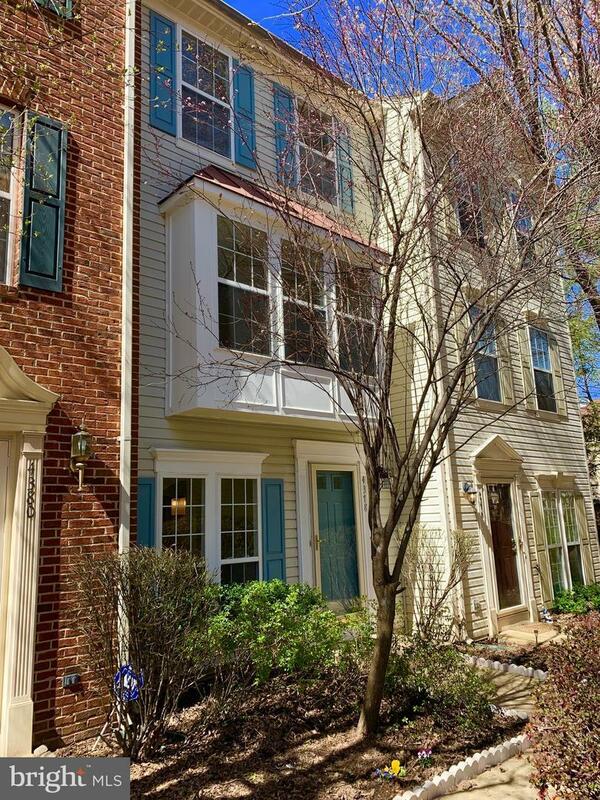 Easy access to I-66, Route 50, Fairfax county parkway and Vienna Metro.